The Poverty Studies Summer Institute is a unique study opportunity that brings together students, practitioners and ministry workers into an intimate learning community. Over a 3 week period, participants will engage in active learning and discussion about the causes and impacts of poverty and best practices in how to alleviate and end it. The Summer Institute offers courses that respond to the material, social and spiritual dimensions of poverty providing both the knowledge and skill base to work effectively in the practice of poverty reduction. The program will consist of 3 one-week intensive courses which may be eligible for credit for Ambrose University degree programs. The course will examine the intersection of social policy and government. Students will discover how governments work, the role of the lobbyist, how a law is formed, how a law is passed, and what happens after the law is passed. The impact of the law, both positive and negative consequences, will be considered. 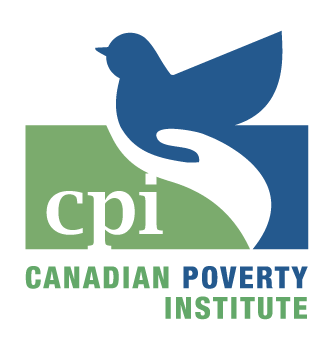 The course will look at current Canadian social programs to determine if they empower people to move out of poverty. It will examine competing theories of anti-poverty and a range of approaches to research on poverty. Consideration will be given to welfare reform and alternative models such as Basic Income and Negative Income Tax. Students will visit the municiple council chambers to observe both council and standing policy committees. Finally, students will consider the structure of a National Poverty strategy.